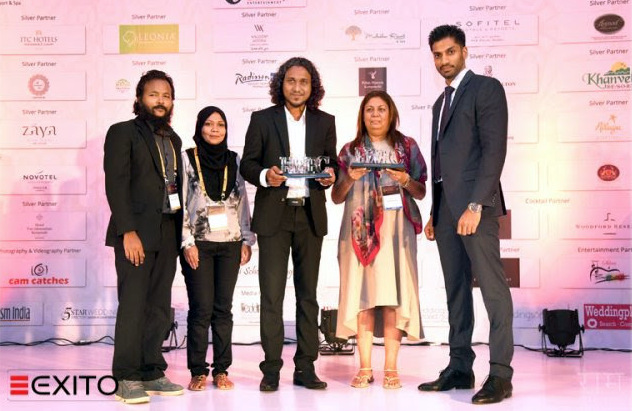 Premier destination wedding specialist Ikebana Events has won an award at the recently concluded Exotic Wedding Planning Conference (EWPC), making it the first international wedding award to the Maldives. At the Indian edition of EWPC, which was held in Goa from August 3-4, Ikebana won the award for the Best Experimental Wedding. 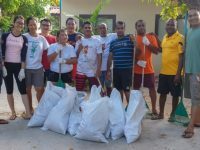 The award, which recognised a wedding hosted at OZEN by Atmosphere at Maadhoo, was received by a team from Ikebana, including its founder Abdulla Naashid. 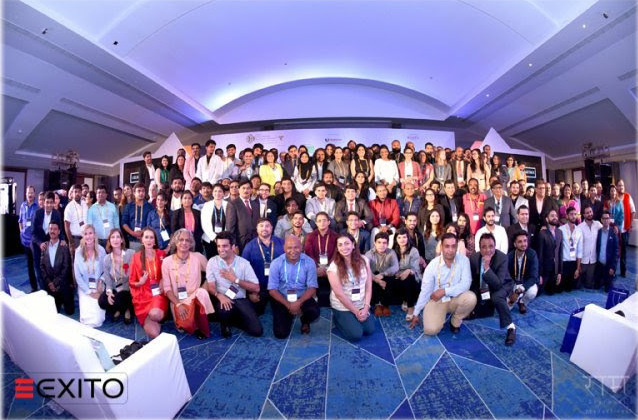 The fourth edition of EWPC brought together more than 130 top notch wedding planners from across India and over 40 wedding specialists from around the world to discuss the opportunities and challenges in the wedding planning industry. 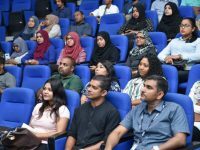 The two-day conference included thought leadership sessions, presentation of case studies, expert panels, round-table discussions and networking activities. At EWPC, awards were presented to seven wedding specialists to recognise creativity and uniqueness behind their best work in the past year. 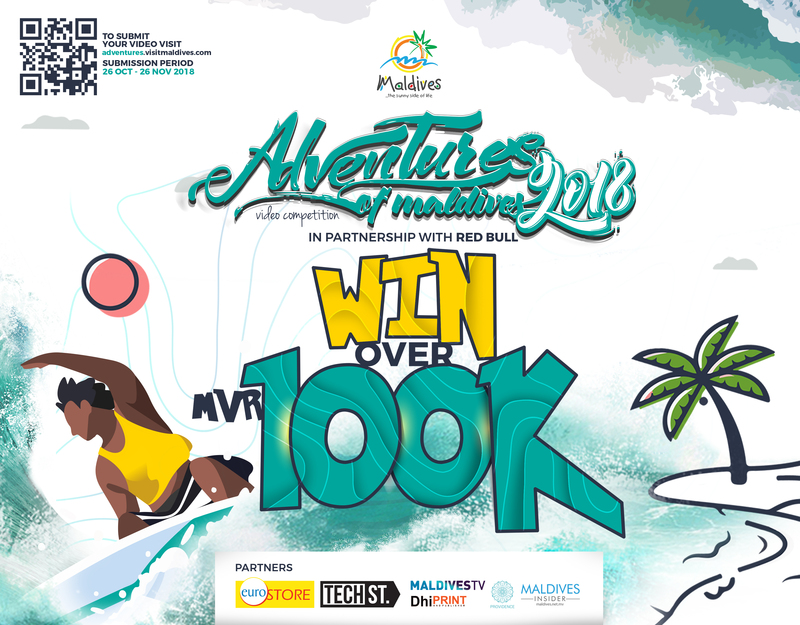 “There is a huge potential in promoting the Maldives as a wedding destination. 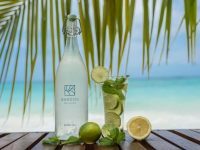 We believe that the islands of Maldives, especially the luxury resorts across the archipelago, are the perfect match for destination weddings,” an official from Ikebana told Maldives Insider. 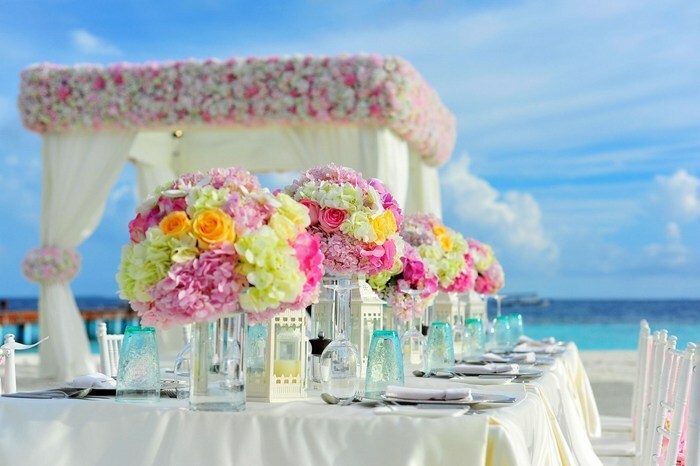 Founded by industry experts specialising in creating innovative, sophisticated and cutting-edge events, Ikebana has over the past decade established itself as the premier wedding planner in the Maldives. From engagement parties and weddings to award functions, conferences and styled ceremonies, the team at Ikebana offers solutions that create unforgettable moments. 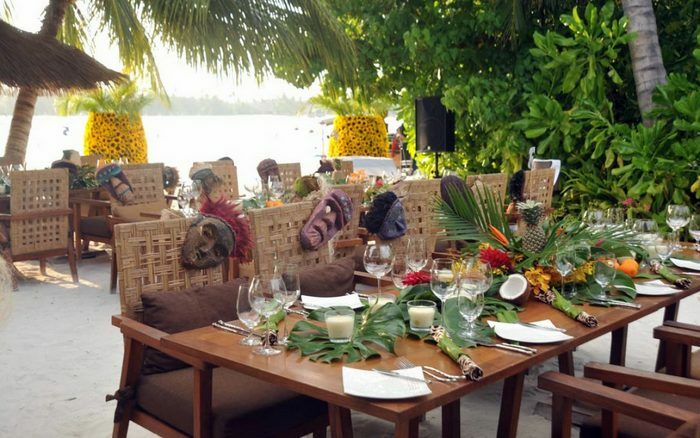 Backed by florists and wedding specialists with over 35 years of experience, Ikebana now has an ever-expanding portfolio of premium destination weddings and beach weddings hosted at several high-end luxury resorts in the Maldives. 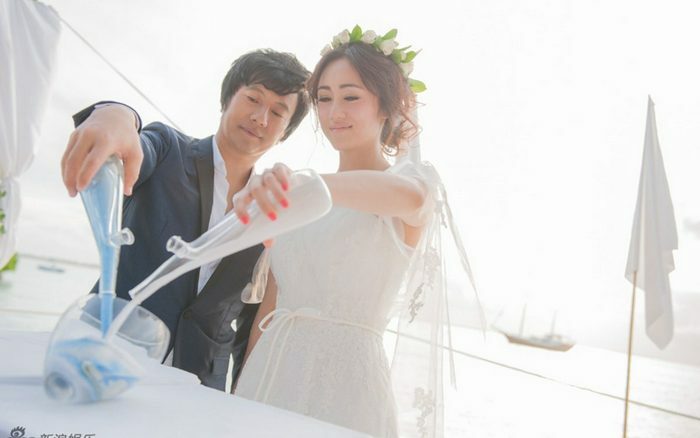 Some highlights of Ikebana’s portfolio include the Chinese celebrity wedding of Zheng Jun and Liu Yunat at Shangri-La’s Villingili Resort and Spa Maldives, a jungle wedding at Ananatara Veli Maldives and Naladhu Private Island Maldives, and an exclusive island wedding at Banyan Tree Vabbinfaru. 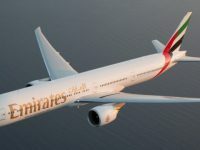 Maldives has won several global and regional accolades for being amongst the most romantic destinations in the world, with the latest being included in an annual list compiled by Brides magazine of the 20 most honeymoon worthy destinations in the world. 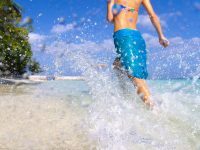 Surveys and studies analysing travel trends have also shown that a healthy majority of travellers that choose the Maldives are honeymooners. Travellers often hold ceremonial weddings and renewal of vows ceremonies in the picturesque holiday destination of the Maldives — home to powder soft white sand beaches and turquoise waters that provide the perfect backdrop for your special day.